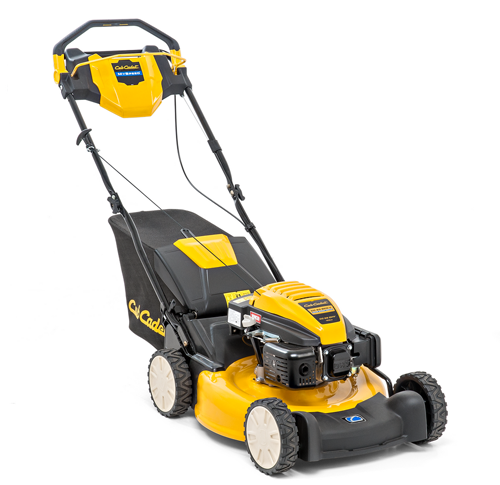 guaranteed to deliver the pristine Cub Cadet cut mow after mow, season after season. 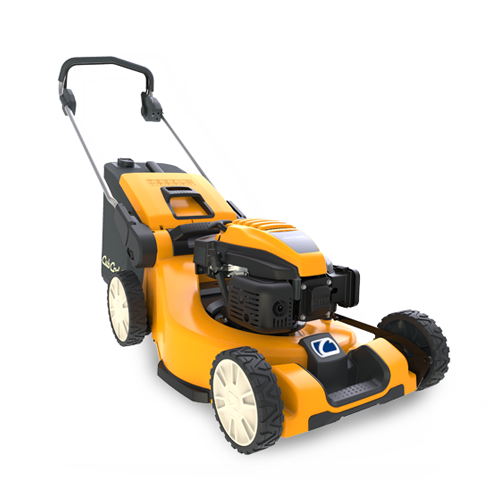 The perfect option for all those who have a largegarden and therefore require a mower with greater power and endurance. They arelooking for a top-class entry level machine, which offers sufficient power and performancethrough which to optimally fulfil their increased demands. In short:the models in the FORCE SERIES. Ideal for ambitious gardeners with a landscaped garden. They possess long-termexperience and are now ready to “move up a level”. The added power and performancewill help them to complete their work faster and with better results. They aretherefore seeking the perfect machines for their high demands. In short:the ENDURO SERIES. 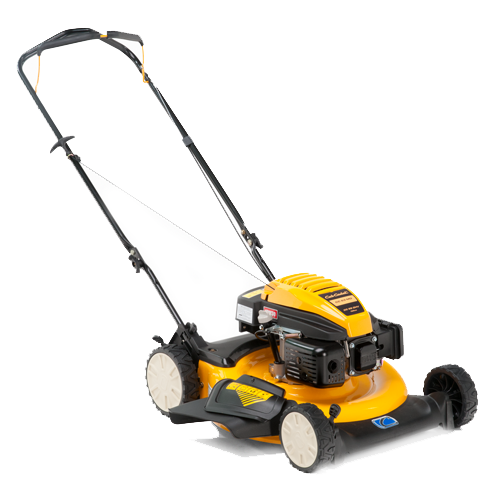 Our mulching mowers are perfect for the right lawn care. The grass is cut several times and then equally distributedonto the ground. There it can be used as a natural green fertilizer. You can save high amounts of fertilizers – this is goodfor the environment and for your moneybag, too.Another benefit of a mulching mower is that there is no collecting or disposal of the grass clippings needed. You do not have tointerrupt your work to empty the grass catcher. Thus, you will save time.